1. Packaging:Packed in PVC bag, blower packed in carton box,or packed as your request. 2.Shipping: Within 5-15 days depends on order quantitie. By sea,air and by express. 3.Payment terms: T/T, western union,Moneygram. 2. We treat every clients as friends. 4. Customized design is available. 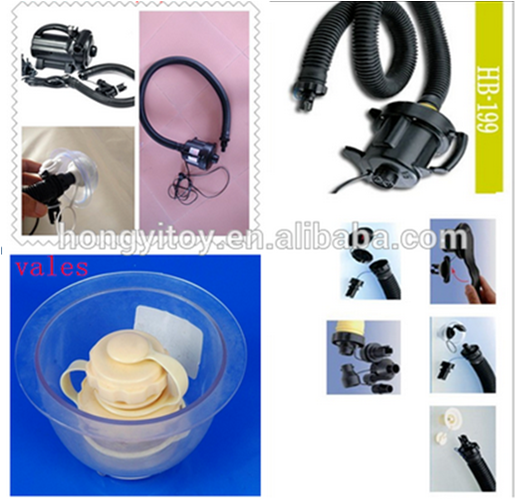 , competitive with good quality and cheap price. 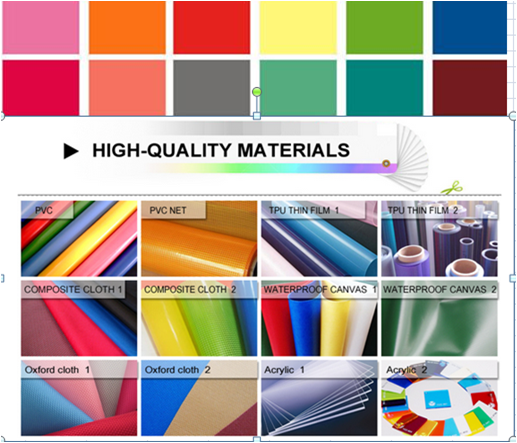 to ensure our products to be finished in high quality and stable feature. 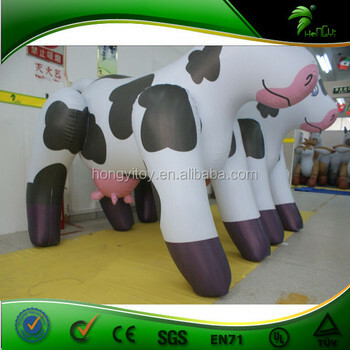 Guangzhou Hongyi Toy Manufacturing CO.,LTD specialized in inflatable product,various tents for many years,and exporting these items with good quality and low price in the world.We are professional manufacturer,we have our own factory with super design team and advanced equipment.We can customzie the product as your need. 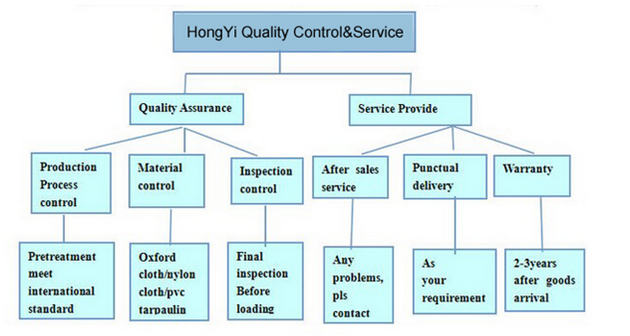 "Quality is our life, Customer satisfaction is our pursuit" is always our motto. 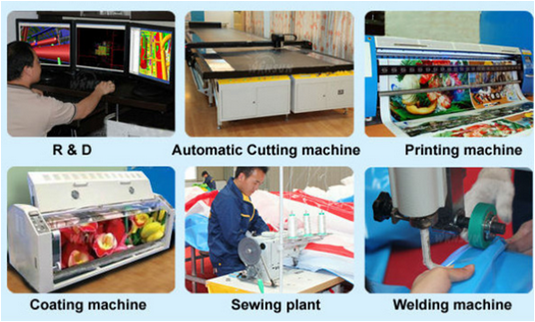 If you want to know more about our products and our company,you are welcome to contact us. Choose your favorite items on our website and give us items number. You can also give us pictures of the items you want. 2. How to pay for the products? We accept the payment method like TT, Cash, Western Union. Normally deposit 50% before production and balance paid before shipment. 3. Can you design our products demand? Of course. Please give us your idea, we can design the products that meet your demand. 4. Do you have any certificate? 6. Can you print logo on the products? Yes, we can. Just send us your AI file, we will do it for you. By courier / by air: about 6 working days.